Francesco Grasso, M.D. was born in Rome, Italy. He received his Medical School Degree from the University of Rome, where he also completed his surgical internship. 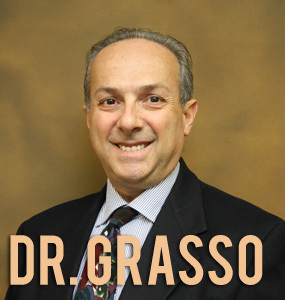 After serving in the Army as a Medical Officer, Dr. Grasso continued his training at Booth Memorial Medical Center, under the affiliation of New York University. 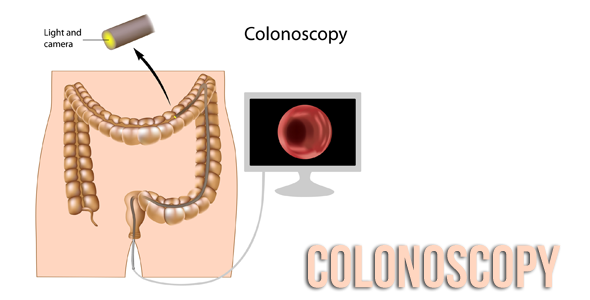 In 1990, Dr. Grasso completed the Residency in Colon and Rectal Surgery at Greater Baltimore Medical Center. 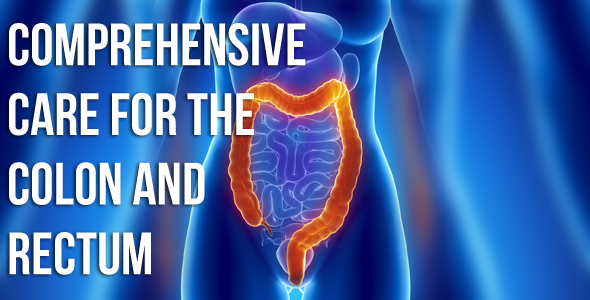 Dr. Grasso is Board-certified in both General Surgery and Colon and Rectal Surgery, however he dedicates his practice exclusively to Colon and Rectal Surgery. Dr. Grasso is the Chief of Colon and Rectal Surgery at Good Samaritan Hospital, he is a Fellow of the American College of Surgeons and of the American Society of Colon and Rectal Surgeons. Dr. Grasso has served as the Associate Director of the Colon and Rectal Surgery Residency Program at GBMC from 2003 until 2008 and as the President of the Maryland Chapter of the American College of Surgeons from 2009 to 2011. 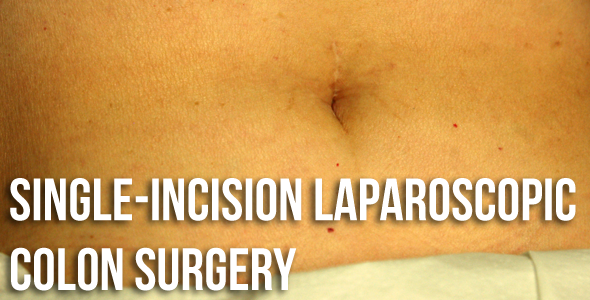 He is an active participant in several local and national medical and surgical societies. 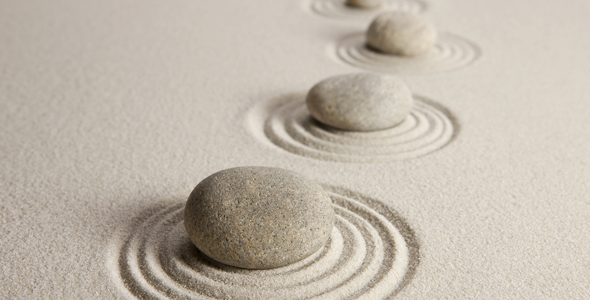 Dr. Grasso is a strong believer in continuing medical education and attends several courses and meetings each year, keeping abreast with the most advanced surgical techniques. 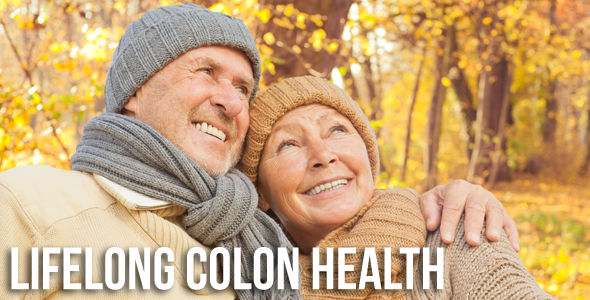 Because he limits his practice to Colon and Rectal Surgery, his patients can enjoy the most specialized care and skill they may expect from their doctor. Dr. Grasso lives in Lutherville, MD with his wife Meghan and their daughters Rachel and Eleanor. GRASSO F. et al. : Ureteral anastomosis using the operating micro scope. Experimental study. Acta of the Italian Society of Surgical Research Meeting. Bari, Italy; November 1980. GRASSO F. et al. : The use of microsurgical technique in the repair of common bile duct injuries. Acta of the Italian Society of Surgical Research Meeting. Bari, Italy; November 1980. GRASSO F. : Diagnosis and treatment of abdominal aortic aneurysms according to the most recent techniques. Presented to the Examining Committee of the First School of Specialization in General Surgery of the University of Rome, Italy; Nov.1987. GRASSO F. : Pre- and Post-operatve treatment of inflammatory bowel disase. Presented at the Unita’ di Coloprotologia di Roma; Nov. 1996. GRASSO F: Altemeier’s Perineal Proctosigmoidectomy. 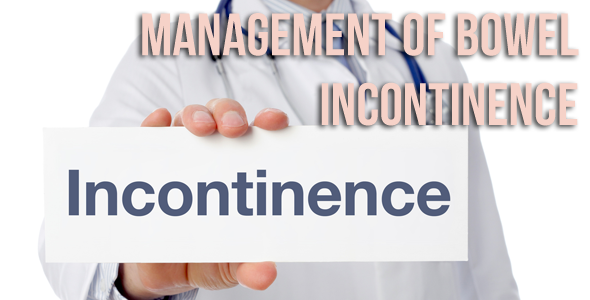 The treatment of choice of rectal prolapse in the elderly. Presented at the National Meeting of the Unita’ Italiana di Coloprotologia, Modena, Italy; Nov. 1997.